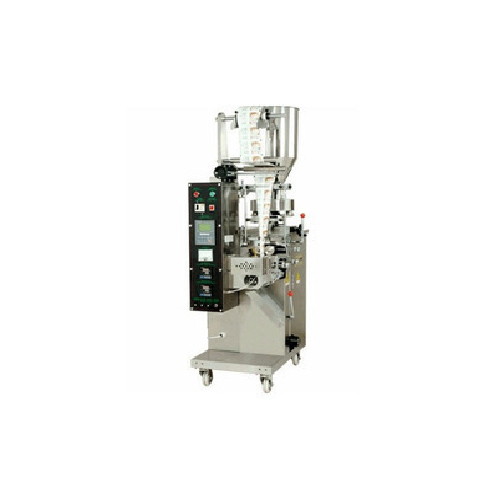 Pioneers in the industry, we offer ffs pouch packing machines from India. Application: Used Free Flowing Granules or Powder of uniform weight and size. Tablets, Snacks, Grains, Seeds, PanmasalaS, Tobacco_, Jaljira, Cereals, Coffee Powder, Tea, Detergents, Pharmaceutical Powder, Namkeen, Henna, pepper, spices etc. Looking for “Maiza Grid Machines”?